Scoop: Salman Khan to play Lord Krishna in Aamir Khan’s Mahabharat? 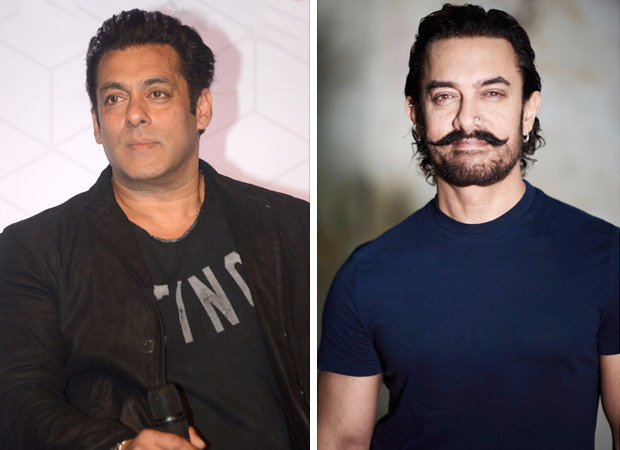 Aamir wants his buddy Salman Khan to play Lord Krishna. “Salman has been keen to do his own version of the Mahabharat. When he heard Aamir is doing it he offered to pitch in. Aamir has spoken to Salman to play Krishna,” says a filmmaker who is close to both the Khan superstars. Apparently Aamir has also sounded out his Thugs Of Hindostan co-star Amitabh Bachchan for the role of Dhritarashtra. It seems secretly Aamir has been sounding out a lot of his friends in the film industry. While Aamir himself is keen to play Arjun, he wants the rest of the cast to be as stellar as it can get. Deepika’s Draupadi dilemma: Would Deepika Padukone agree to play Draupadi in Aamir Khan’s Mahabharat? EXCLUSIVE: Aamir Khan’s Mahabharat to be made with a fresh cast?